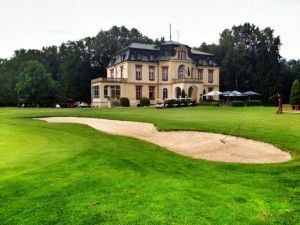 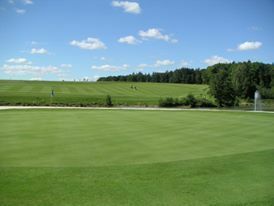 The largest golf resort in Eastern Bohemia (27 holes) is situated close to Jaroměř. 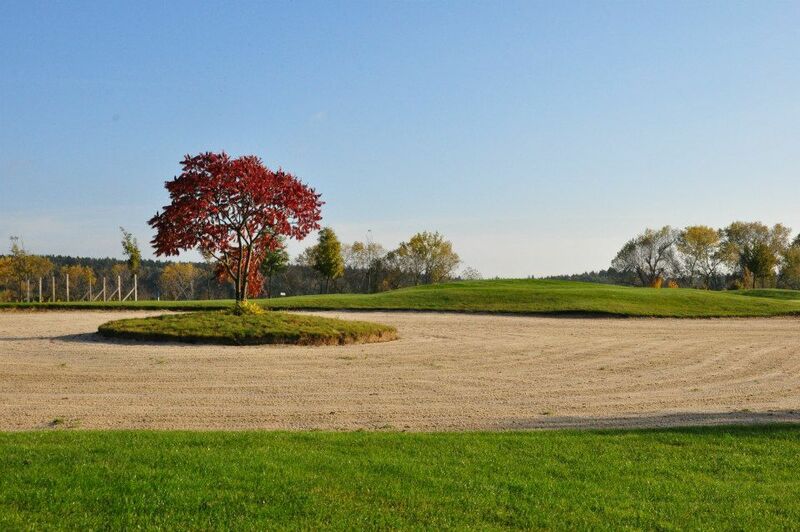 There are three “nines” (The Bohemian Garden, Maple Hills, Woodland) featuring wide fairways, exceptionally broad, flat and fast greens and a 9-hole academy. 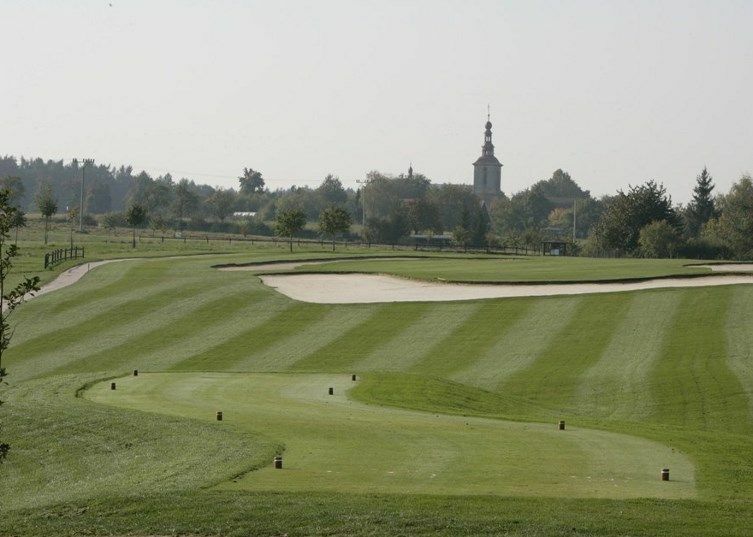 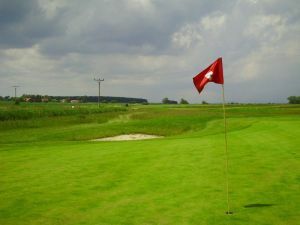 “Woodland”, with its large elevation differences and challenging fairway profiles, is considered to be the most difficult course in the Czech Republic. 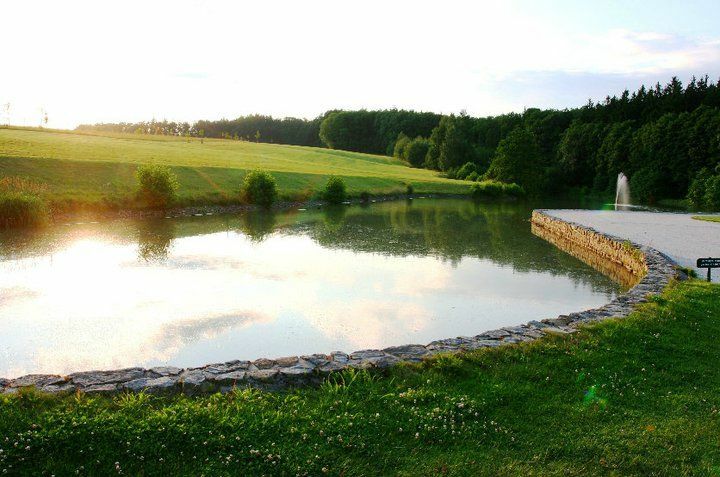 “The Bohemian Garden”, on the other hand, is one of the easiest. 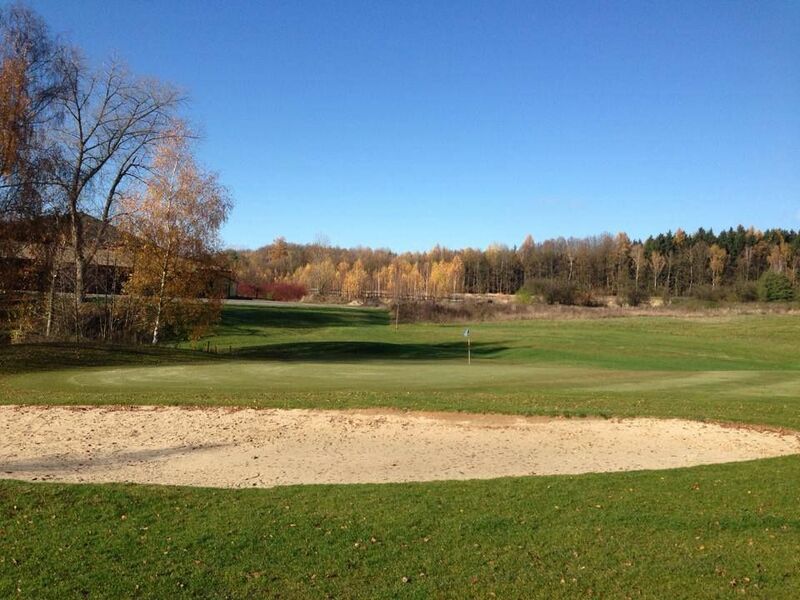 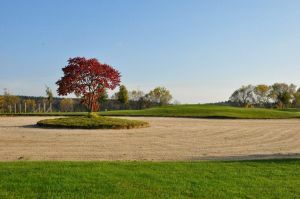 Nová Amerika - start Maple Hills (9) is not yet in our pool of Golf Courses for orders.